The HTC One X was eagerly anticipated in its release, but once a lot of people bought it and started testing out their newly acquired smartphone, they came to know that there was some problem with the WiFi connection, the HTC One X with Tegra 3 processors seem to have a difficulty in picking up a strong WiFi signal.Users have tried many different ways to correct this WiFi problem on the HTC One X by squeezing the device, use rubber bands etc.But nothing seems to work great. 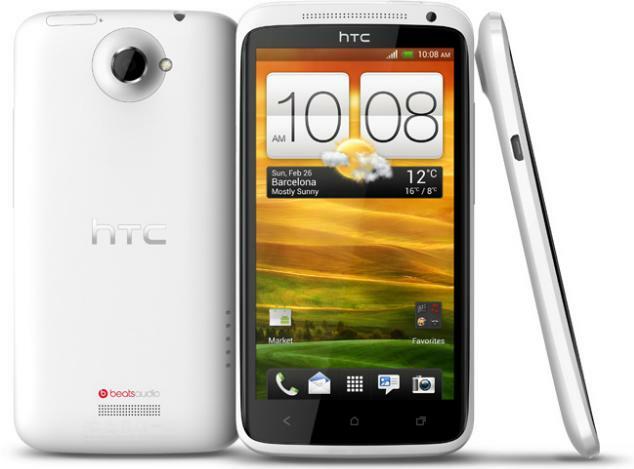 After many complaints from HTC One X owners, HTC looked into the problem and has now accepted that there is a bug in the models which carry Tegra 3 Processors, which affects the WiFi performance of the device. HTC is accepting the faulty devices for repair, If you have a HTC One X with Tegra 3 processor and if it is having problems picking up WiFi signals, then please do visit your nearest HTC service outlet and hand over your device to them for repairs. NVIDIA seems to be under pressure from this issue as the problem persists only on those HTC One X models which have Tegra 3 processors. It is nice to see that HTC is making amends to help its customers.